Join our upcoming webinar and hear from our Chief Technology Officer James Malone who will provide an introduction to our new ontology management platform CENtree. 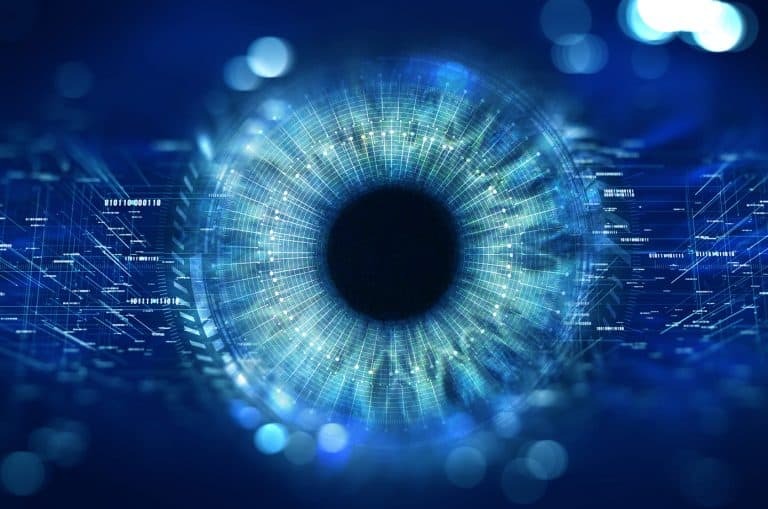 Ontologies have become a key piece of infrastructure for organisations as they look to manage their metadata to improve the reusability and findability of their data. 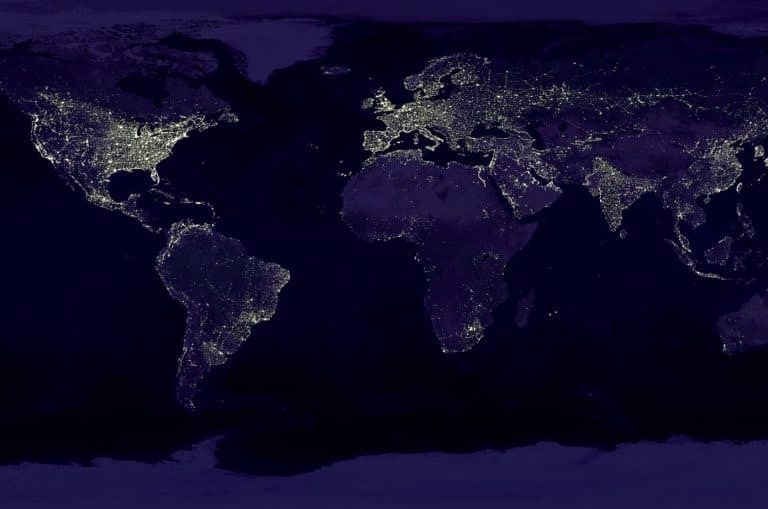 There remain challenges associated with both consuming and developing ontologies. Ontologies are complex in their language and editing tools are typically at the level of expert ontologists. To address these challenges we have developed CENtree, a centralised resource for ontology management that will revolutionise the way life sciences organisations and life scientists consume, manage and build applications using ontologies. 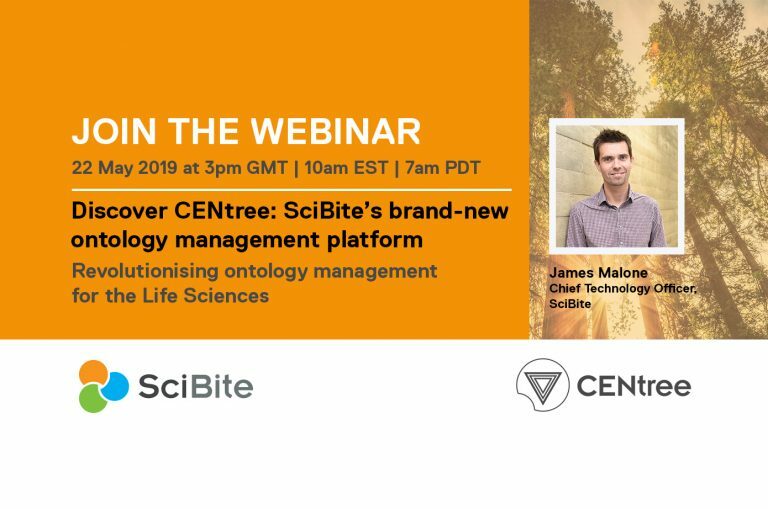 During this webinar you will hear from our Chief Technology Officer James Malone as he gives you a live overview and demonstration of SciBite’s brand-new ontology management platform, built on flexible and robust enterprise-ready technology. Join us by registering for the webinar. Once registered, you will receive a confirmation email about joining the webinar.